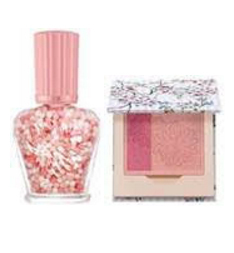 All Posts Tagged With: "Powder Blush"
With Mother’s Day fast approaching, what better gift to give than Paul & Joe’s limited edition summer releases? These products will give the gift of an incredibly beautiful and equally refreshing makeup look, ideal for a Mother’s Day brunch or those summer days ahead. Between having to worry about your relationship status, what you’re doing or what you’re wearing, Valentine’s Day can quickly turn into a mix of anxious emotions rather than a day filled with romance. This Valentine’s, take the stress out of choosing and give the perfect gift for every stage of the relationship. Whether it’s just starting out, a year in, newlyweds or life-long lovers, these gifts are ideal for any loved one. The new MAC Cult of Cherry makeup collection is described by MAC Cosmetics as: Cherry on top. Pity poor Eve, there’s a new forbidden fruit. With a smouldering eye and a plush, purple-red mouth, she’s a living, sensual pleasure. 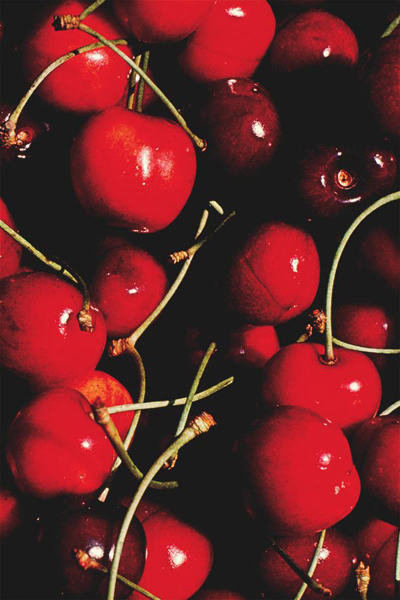 MAC cult of Cherry: The Cult of Cherry is luscious, dramatic, undeniably eroticized. Ripened lips, Spiced Hot Chocolate eyes or Illegal Purple nails, combine to seduce with a sweet-and-shock, way-to-go dark. Separates the bitter from the sweet. This drama just gets more delicious. The new MAC Cult of Cherry will be available in September 2008 at all MAC locations. Asia August 2008 at all MAC locations. Suggested Retail Price: $14.00 U.S./$16.50 CDN.